The Intelliguard® RFID team will be at Health Connect Partners HCP17 Spring Hospital Pharmacy Conference, May 1-3 in Los Angeles. Be sure to come by booth 807 at the Supplier Showcase on Monday. We would love to meet you and discuss how hospital pharmacy RFID automation can help you improve critical inventory management by reducing process steps, optimizing labor resources, avoiding errors and enhancing data collection. Radio frequency identification (RFID) automation ensures item-level visibility to remote medication inventory throughout your facility as well as along your supply chain. Stop by to learn about our full suite of Intelliguard® RFID Solutions for pharmaceutical inventory management, including the revolutionary new Intelliguard® Linked Visibility Inventory System™ (LVIS™.) LVIS™ provides real-time visibility to remote inventory, eliminating the OR “black hole” without causing any disruption to caregiver workflows. Come by booth 807 at HCP17 Spring to get a live demo of LVIS™. 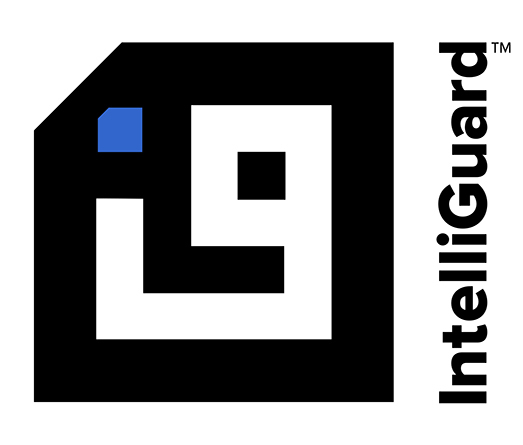 The Intelliguard® Linked Visibility Inventory System™ is the first anesthesia medication and narcotics inventory solution that combines secure medication storage and access with RFID-enabled automated data collection. An LVIS Station™ in each operating room provides RFID-equipped drawers to securely store medications and narcotics. Inventory automatically updates in real time each time a drawer is closed – with no manual input – eliminating caregiver delays and interruptions. Visit us at HCP17 Spring (booth 807) to learn more about the Intelliguard® RFID ecosystem of pharmacy solutions that supports a variety of critical inventory visibility challenges including remote inventory storage and access, temperature-sensitive storage with security and item-level monitoring, and drug consignment programs. Demo and learn more about RFID products including LVIS™ for the operating room, Kit and Tray Management for faster, safer replenishment, and Controlled Temperature Inventory Management for critical inventory such as vaccines. Visit us at HCP to learn more and get hands-on product demonstrations. We hope to see you in Los Angeles! Not able to join us? You can learn more about RFID solutions for your pharmacy or request a private demonstration on our website.